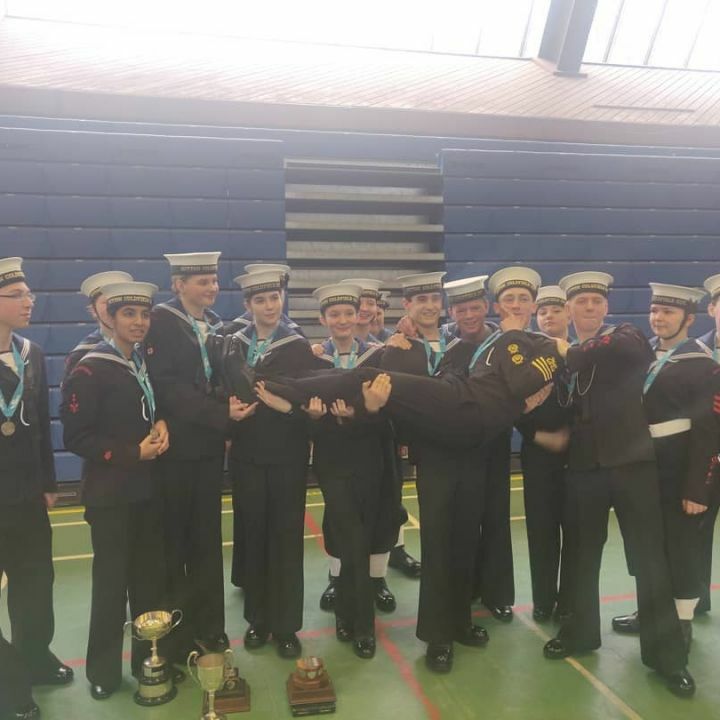 Today our Ships Company took part in the annual District Drill and Piping Compeititon! BZ to all of our cadets and good luck at Area! 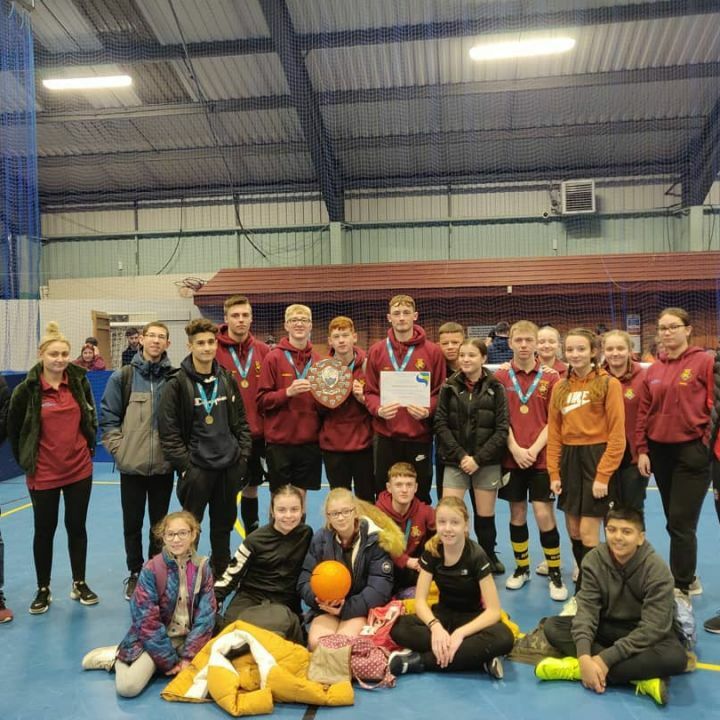 Tonight our cadets celebrated the year of 2018 with our annual Presentation Evening! 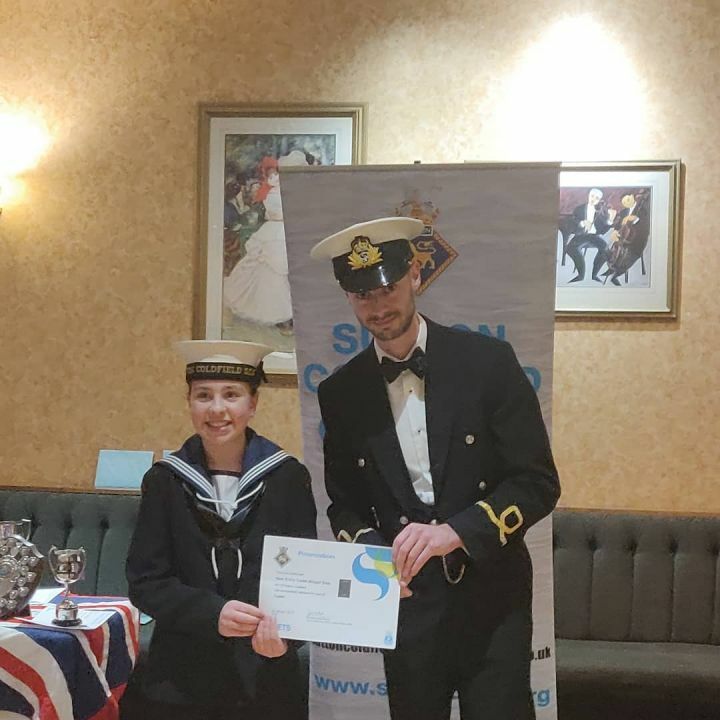 After recieving information about the upcoming Royal Marine Cadet Detatchment, unit offshore and the upcoming year, our cadets recieved a variation of awards before dancing the night away! A very bright year is ahead of all of us here at T.S. Sutton Coldfield, for all of our cadets, staff and supporters alike! 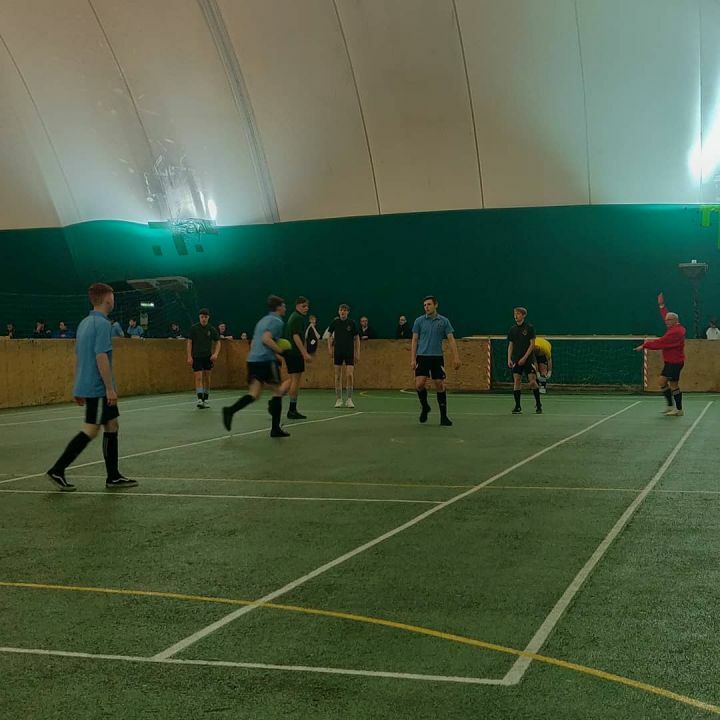 Today, our Senior Boys Football Team attended the Area Competition where they played against all the Districts in South West Area. After playing their best game, they were placed in the running to be either 5th or 6th. Taking 5th place, our Senior Boys made us proud once again! 2019 has been started off with a competition on our first weekend back! Congratulations to all that entered and good luck to the Senior Boys at Area! Today, our Chairman, Commaning Officer and 1st Lieutenant sat down for a meal with the Goldieslie Freemasons, as well as other charities, in a first of its kind discussion. The Goldieslie Freemasons sat with our Command Team and discussed our plans for the next few years. After this discussion took place, they have offered their support with our plans moving forward. 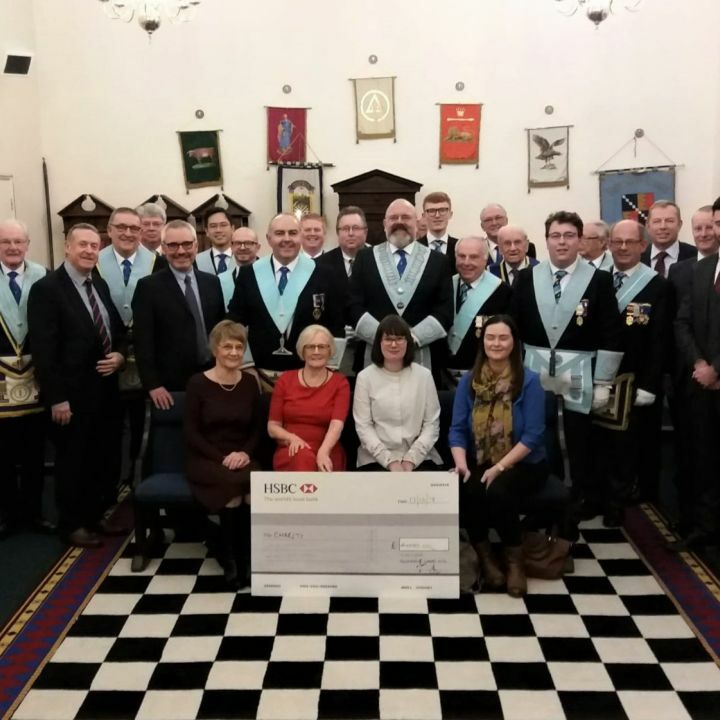 Creating bonds with local Charities, 2019 is looking brighter than ever with the support of Sutton Coldfield.